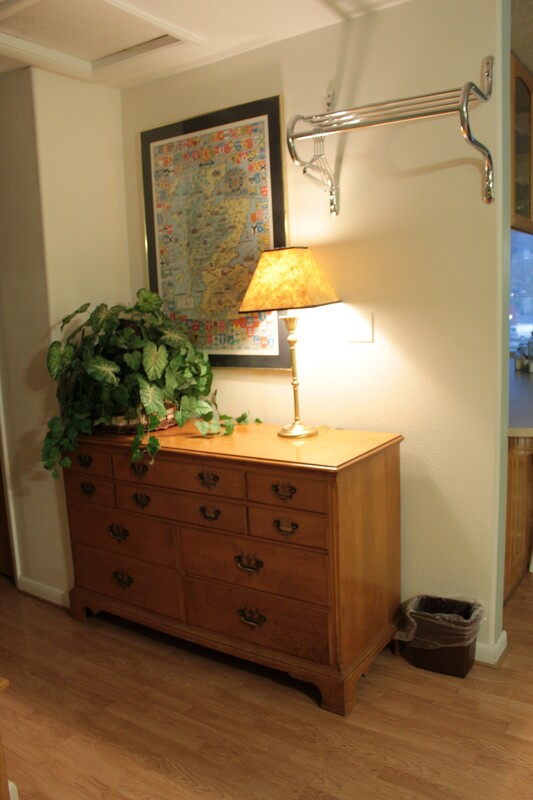 The Wapiti Lodge is a family-owned and operated Durango motel. This quaint motel welcomes you to your home away from home. This hidden gem has been a part of the Durango, Colorado scene since 1965 and has 16 quaint rooms. (Wapiti means elk in native Cree language).Conveniently located within easy walking distance to historic downtown Durango. 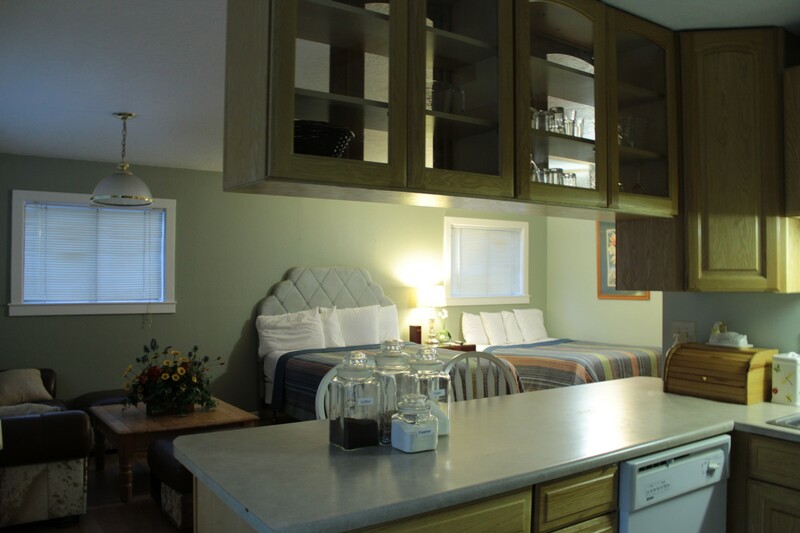 Leave the car behind and enjoy a leisurely stroll to dining, shopping, galleries, local events, and the Durango & Silverton Narrow Gauge Railroad.The Wapiti Lodge offers all non-smoking rooms with or without kitchens, one bed or two beds and rooms that can sleep up to five people. 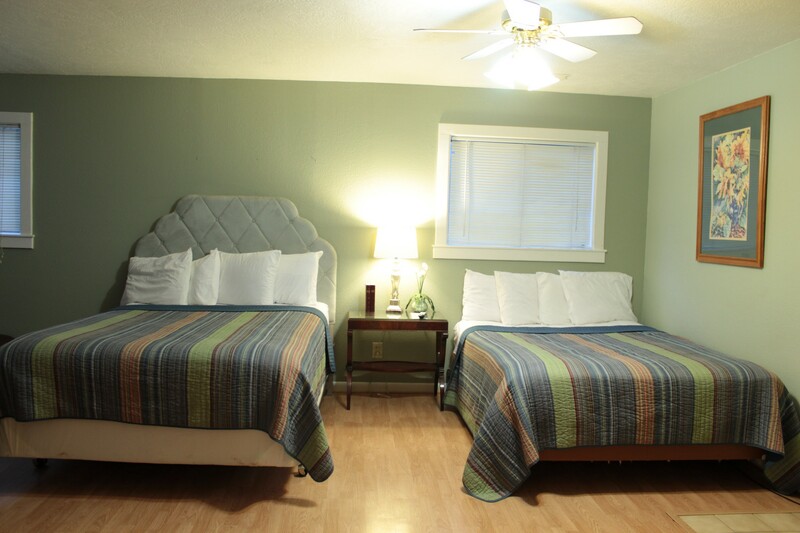 All rooms are decorated with care, and include free high speed wireless Internet. The Penthouse is upstairs for added privacy. This is a very large spacious studio with 2 queen beds, a breakfast bar, and a full kitchen with full-sized refrigerator, stove, oven, microwave and coffee maker. 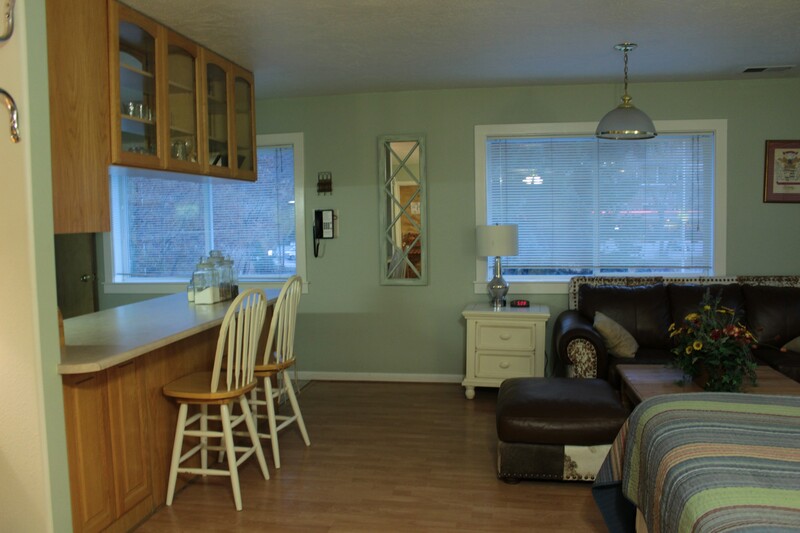 Kitchen is equipped with dishes, pots & pans, flatware, cooking utensils, and cleaning supplies. Equipped for 4 and sleeps up to 4. This room has a king bed with a mini refrigerator, microwave and coffee maker with all the supplies to make coffee. This Deluxe King Suite is our fanciest room! The room is upstairs for added privacy. While not a true suite this room is large and has a huge bathroom with a soaking tub and separate enclosed shower. Unit has a mini fridge, microwave and coffee pot with all coffee making supplies including the mugs. General	| All non-smoking rooms. Written Cancellation Policy	| 24 hour cancellation policy. Written Deposit Policy	| One nights deposit collected at the time your reservation is made - final payment is collected 30 days prior to arrival. 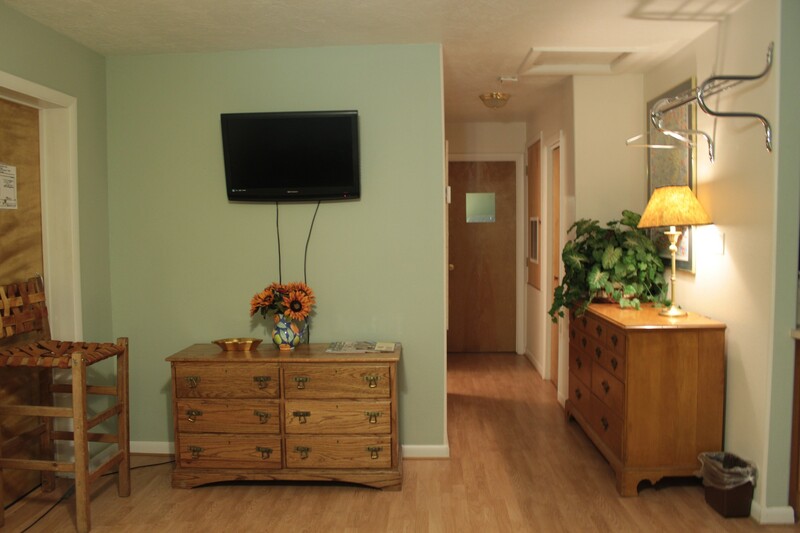 Pets	| (2) Rooms are set aside for accommodating pets - $10.00 additional per night. Children	| Children are always welcome!